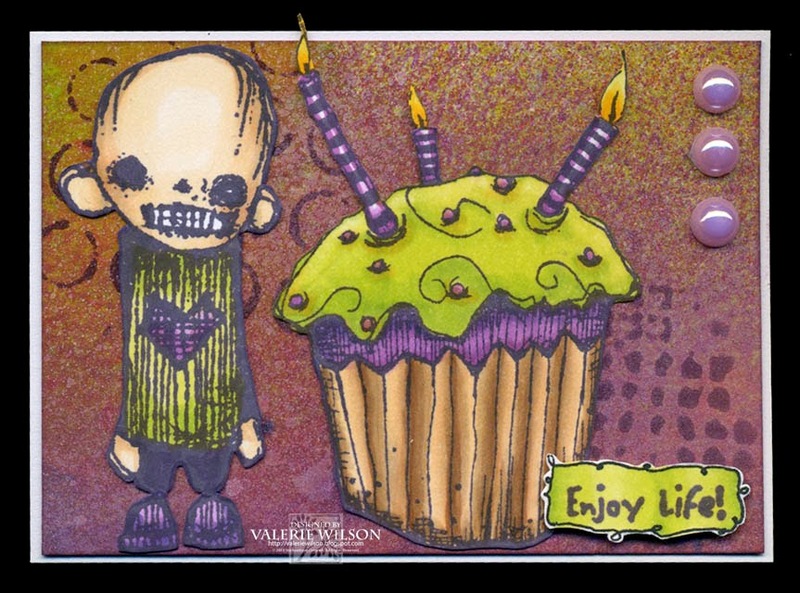 Stampotique Designer's Blog: Tuesday with Val and a Winner! Tuesday with Val and a Winner! It has been a month since the Spring Release and the call for Stampotique projects began! Happily, he day is finally here to draw for a random winner and to highlight just a few of the fantastic entries we received (see all of them in the linky below)! Thank you to everyone who sent in their beautiful work! Congratulations to our random winner, Carla (entry #17), who will receive a $30 gift certificate for stamps at the Stampotique online store. Congratulations to all those who have been chosen ! And to the winner of the gift voucher have fun spending it on your choice do stampotique stamps ! Congrats to all the winners! That's awesome and all well deserved! I'm so excited! Thank you! There were so many wonderful projects submitted. You made my day. what a great surprise,love to have some new stamps! A fun card and great news for these talented ladies, Val! Will look forward to seeing their work showcased in the online store! Congrats to all!! Love all the entries, must have been hard to pick! Congrats to everyone chosen and to Carla, and thank you for choosing my AJ page among the picked ones.. I didn't see this announcement before, sorry! I love this page too, part of a double page I had great fun to do, so thank you! One Week Left To Submit Your Work!! a bee and a honeycomb, what a combo!! Stampotique Originals Design Team Blog Copyright © 2010 All Rights Reserved.
. Simple theme. Theme images by johnwoodcock. Powered by Blogger.